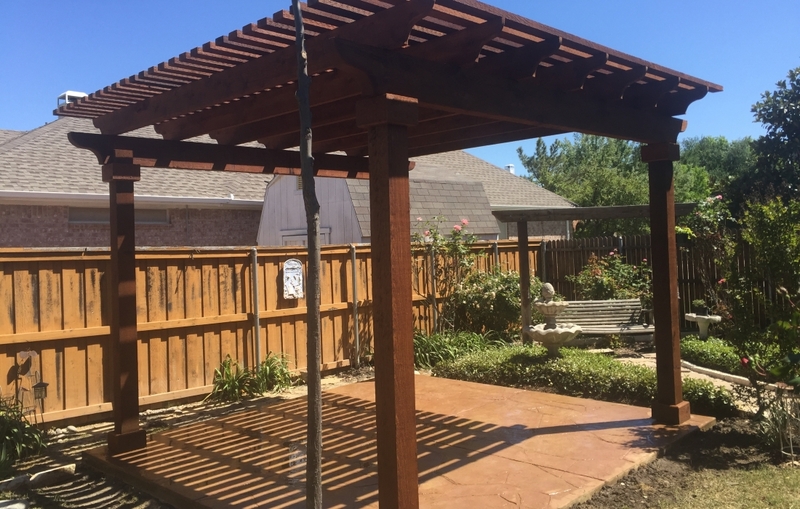 When thinking about adding an arbor to your landscape, our family owned business can help you decide the best way to use the space in your lawn and garden. 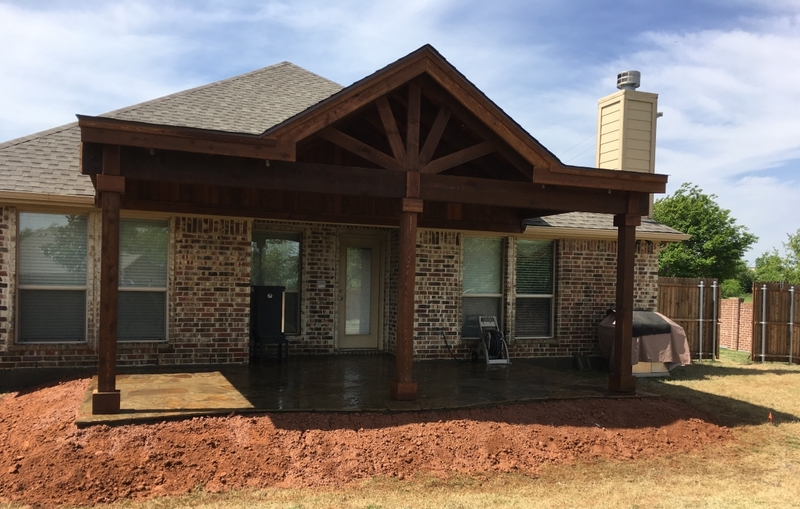 Above and Beyond Landscaping can help you determine the materials that are ideal for your arbor. 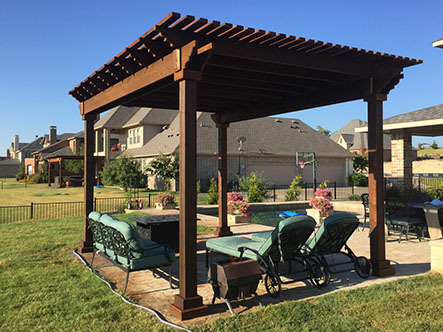 We can help you choose the right materials depending upon the purpose your arbor is going to serve in your garden. We can help you determine the best materials that will provide the best durability for the purpose you have in mind. 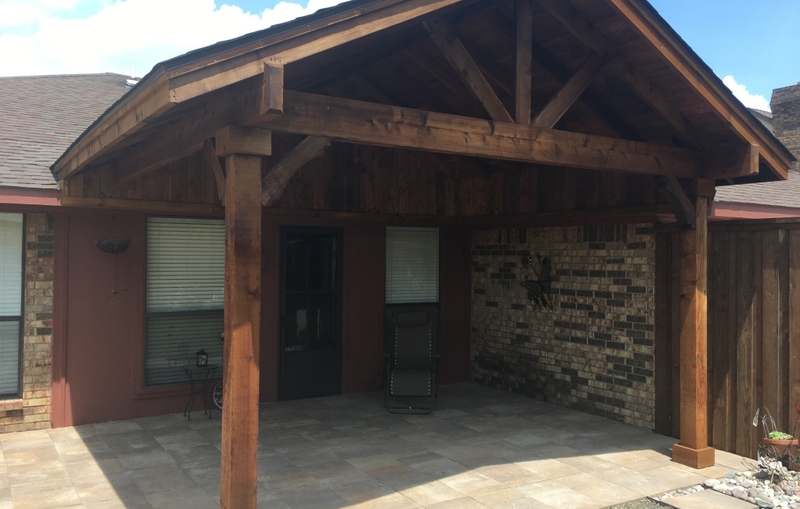 Are you seeking a decorative or functional arbor? 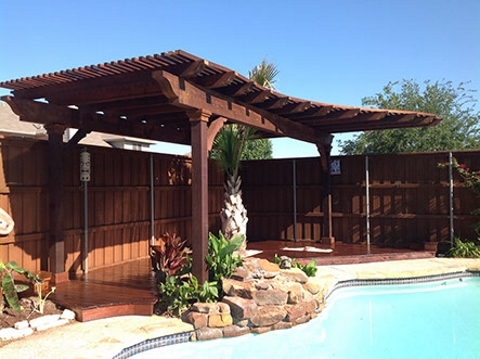 Are you looking to add a vertical garden or a shady place to gather your friends and family? 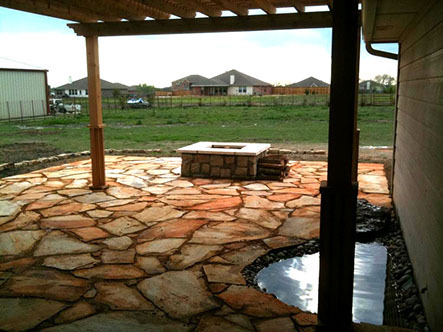 How much time do you want to spend on maintaining your new landscape and arbor? What style are you seeking to complement your home? 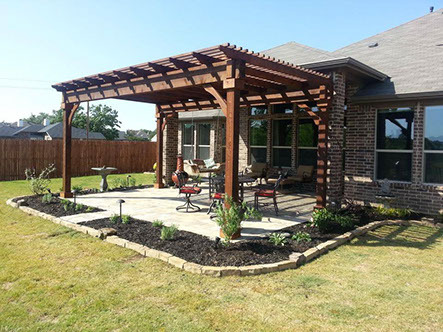 We can help you design the perfect arbor to enhance the landscape of your home.